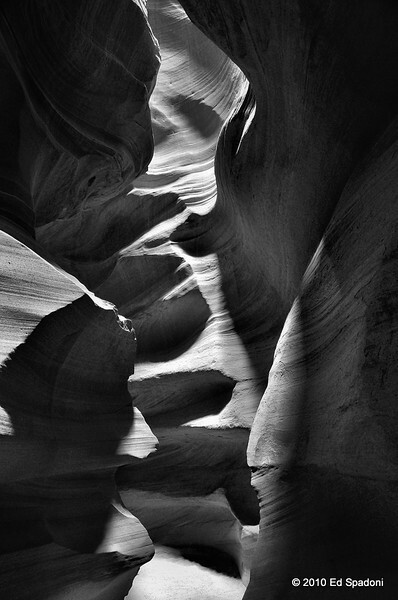 In the fall of 2010, we spent two weeks exploring the Great American Southwest. It was an amazing trip, amidst spectacular scenery, history and people. I took over 1700 images during that time, and over time, will be sharing many of them here. Please feel free to visit this gallery and leave comments. I hope you enjoy these scenes as much we enjoyed visiting them. Please note the dates listed with many of these pictures is the date I posted them as a Daily Photo, not the date they were shot.